Whistle 3 uses AT&T, America&apos;s largest cellular network to pinpoint your pet&apos;s location nationwide. Each device requires its own subscription* and you&apos;ll select a subscription plan when you activate your device in the Whistle app. 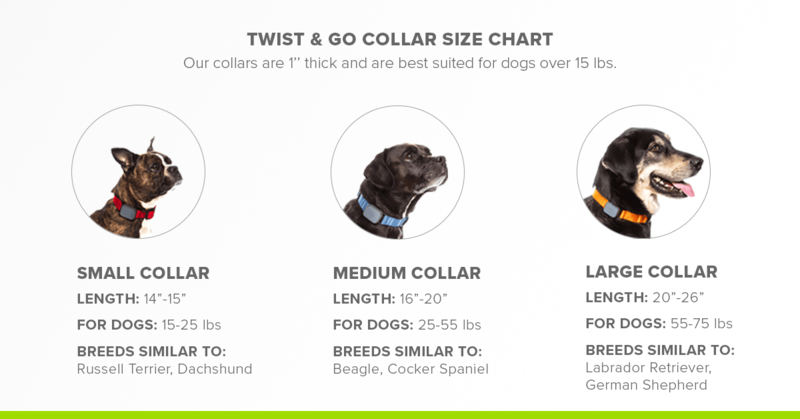 Simply attach to your pet’s collar — you’ll be able to locate them in minutes and track their daily activity on your phone. This product requires a Wi-Fi network and a subscription plan. Subscription plan will be selected during device activation. Use the map to locate and track your pet in minutes nationwide, right from your phone. Get email, app or text notifications when your pet leaves their safe place before they get too far away. 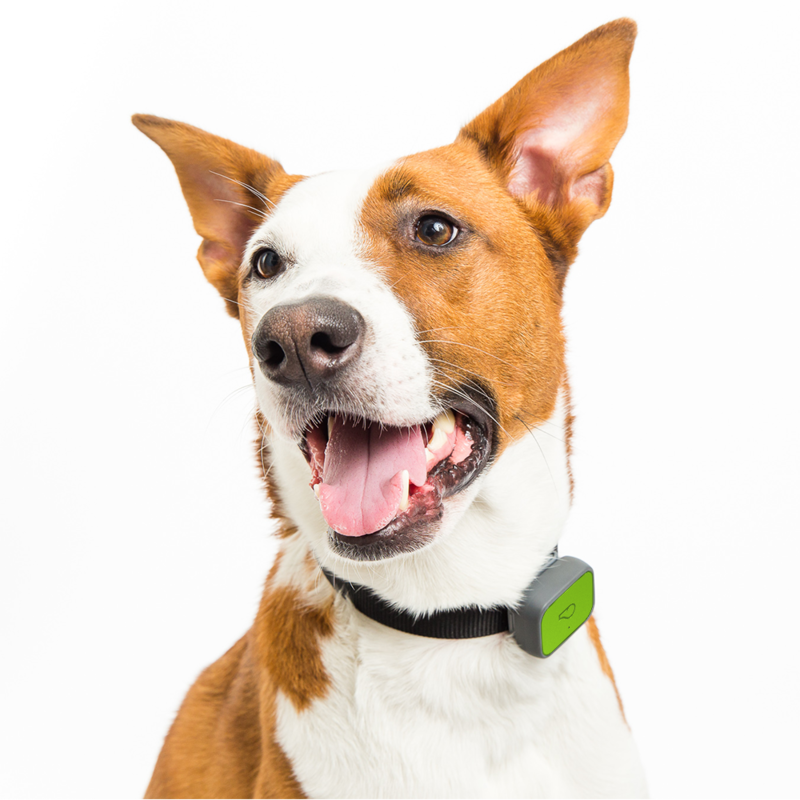 Combines GPS, Wi-Fi and cellular technology for the most reliable, accurate tracking available for your pet. See your pet’s location throughout the day so you can see where they went and when. Track daily activity and rest to keep them in great shape for their age, weight and breed. Lasts up to 7 days. Battery life is impacted by the strength of your Wi-Fi and cellular coverage. We will send you a notification when your battery needs to be charged, and a full recharge only takes 2 hours! 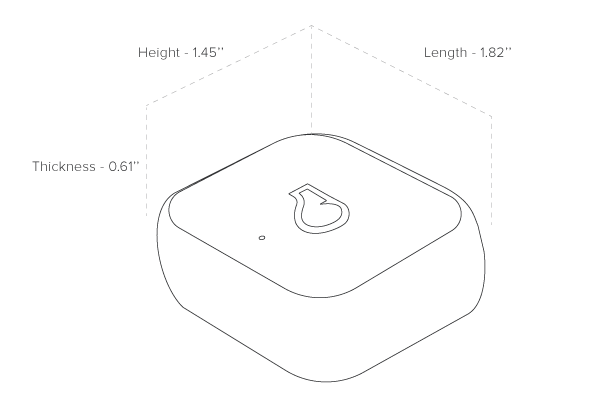 Whistle 3 uses both Wi-Fi and the AT&T cellular network to keep you connected to your pet while optimizing its performance and battery life. Battery life can vary depending on where your pet spends most of its time, whether within a Wi-Fi Safe Place or outdoors, and on your GPS location refresh settings within the Whistle app. Here are three scenarios to serve as a guide to expected battery life depending on you and your pet’s lifestyle. Your pet may be a bit of a couch-potato living the indoor pet life during the weekdays and having the occasional weekend adventure with you. Since they are an “energy-saver” and spend most of the day inside in range of your approved Wi-Fi network(s), you can expect Whistle 3 to automatically go into power save mode and use less battery power. Your pet splits time being indoors and stretching their legs outside at your local coffee shop, park, etc. to burn off excess energy. Since your pet spends some of their time in range of your approved Wi-Fi network(s) and the rest outside using cellular and GPS, you can expect Whistle 3 to use more battery power (just like how your cell phone uses more battery power when using cellular and GPS to map location). Your pet is a free spirit and likes to roam so Whistle 3’s GPS tracking will help you get their last known location so that you can find them quickly. 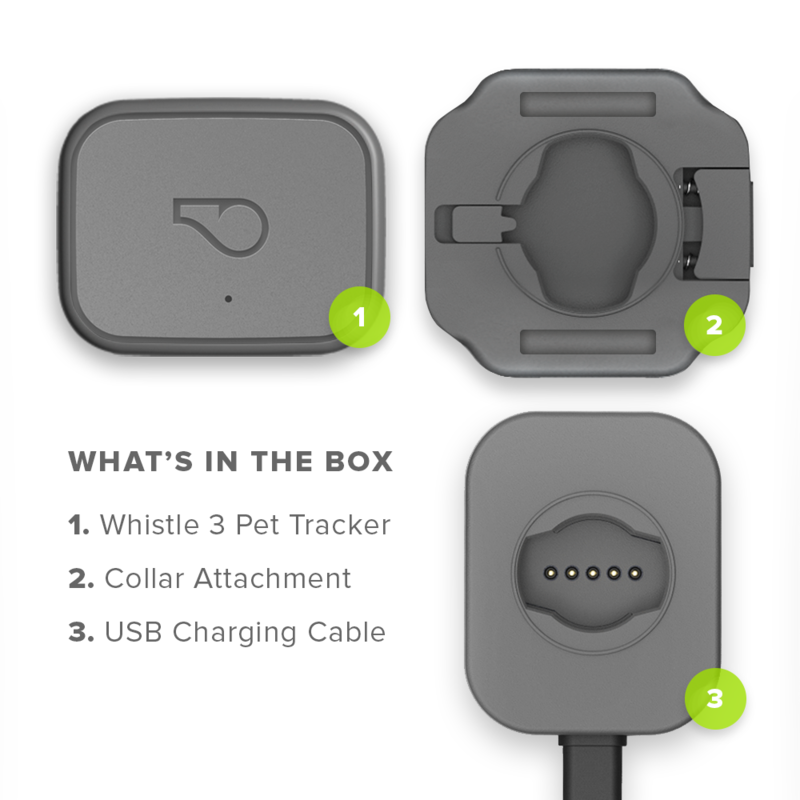 With your pet spending the majority of its time outside the range of your approved Wi-Fi network(s), Whistle 3 will communicate with your smartphone via cellular service and use more battery power. Why do I need a Wi-Fi connection? During activation, you will be required to setup a Wi-Fi network associated with your pet's Place(s). It allows Whistle 3 to quickly upload activity and location data about your pet so you can view your pet's latest info with the app on your smartphone. When your pet’s Whistle is connected to Wi-Fi, we know they are safe. 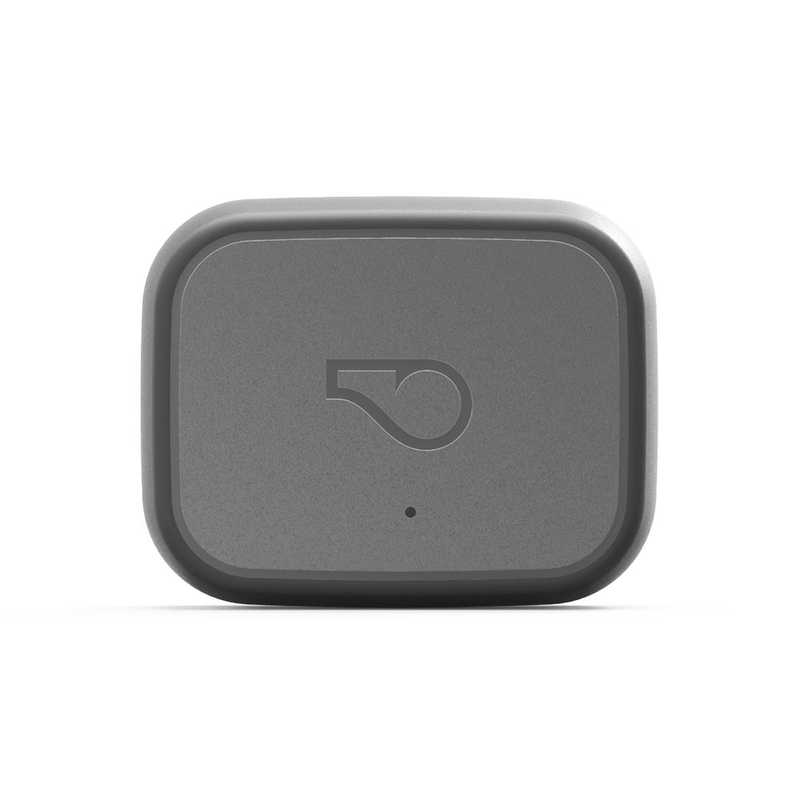 When in Wi-Fi, Whistle 3 is in power save mode, preserving battery for when your pet leaves their Place. In power save mode, you are not able to track your pet as it is assumed they are safe when connected to Wi-Fi. Whistle uses America's largest cellular network for on-demand location tracking anywhere in the U.S. if your pet gets away. Each device requires a subscription plan to work, and you will be prompted to select a plan when activating your Whistle 3 (options start at just $6.95/month). When will I select my subscription plan? You’ll be prompted to select your subscription plan when setting up your device on the Whistle 3 app. Subscription plans start as low as $6.95/month. Does Whistle 3 only come in one size? Yes. Whistle 3 only comes in one size but is designed for any pet over 8 lbs. Works great for smaller dogs and cats too! Whistle 3 lasts up to 7 days. Battery life is impacted by the strength of your Wi-Fi and cellular coverage. Similar to your cell phone, it depends on usage as well as your environment. We will send you a notification when your battery needs to be charged, and a full recharge only takes 2 hours! 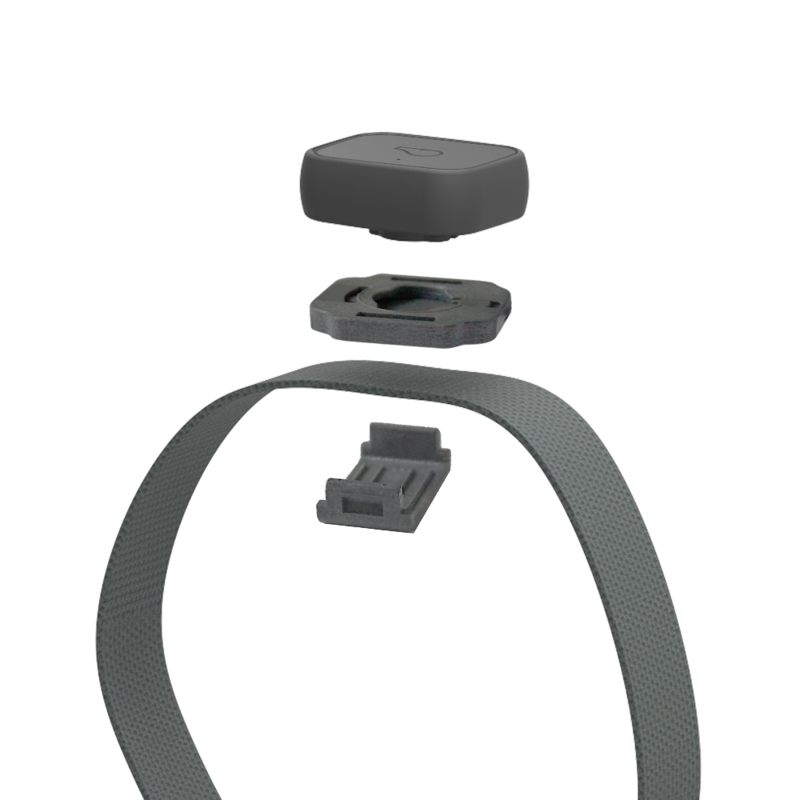 Durable nylon collar with sleek mount to secure your Whistle 3. 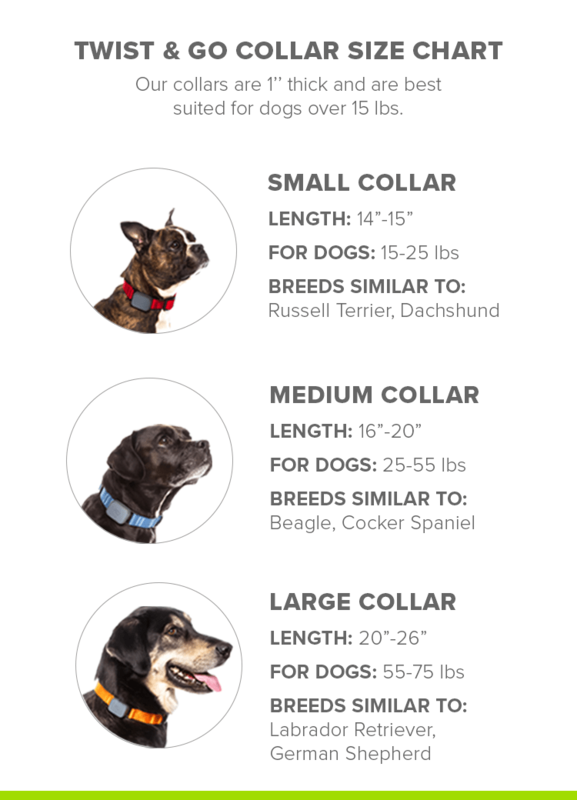 Best suited for dogs over 15 lbs. Small • 14"-15" Medium • 16"-20" Large • 20"-26"